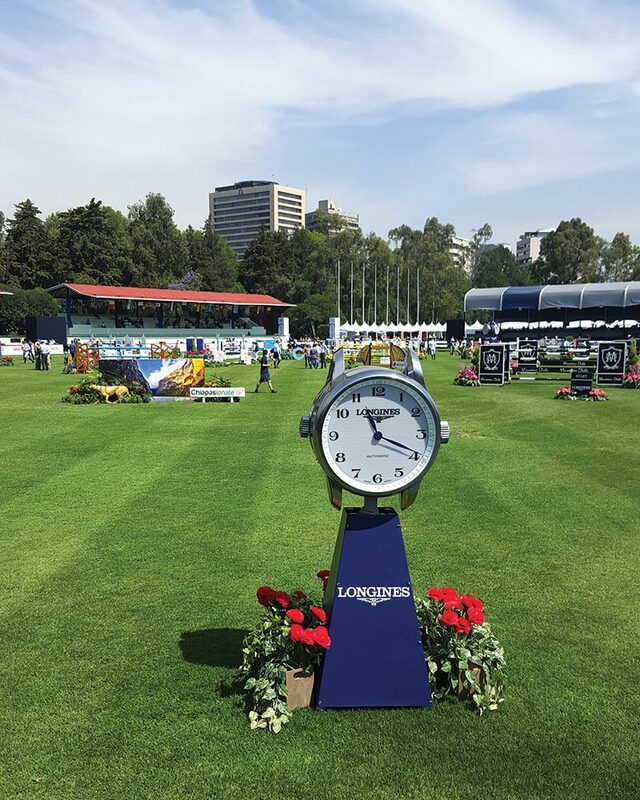 After more than a decade, the Longines Global Champions Tour is in a league of its own. There is no other offering in the sport of show jumping produced in this manner; up to 50 world-ranked athletes and their horses compete in five-star events in 15 beautiful locations around the world, for significant purses totaling approximately €9 million ($10 million) annually, including a year-end Champion of Champions bonus. The Champion of Champions of the LGCT rewards the rider who, in that particular year (and in the case of Edwina Tops-Alexander and Scott Brash two years), had their ‘game on,’ proving at the end of a season they were truly the most consistent prize winner on the Tour. As expansive as the LCGT is, it actually brings the world of show jumping closer to the fans. 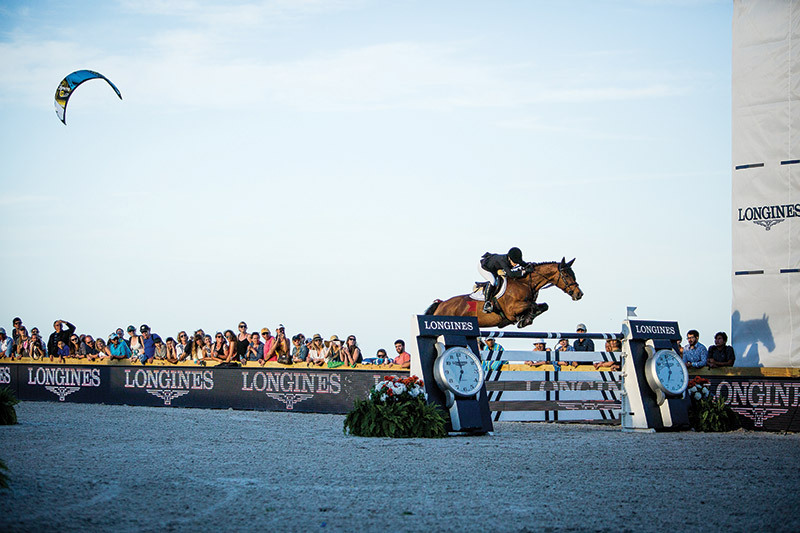 Many of the riders unite in up to fifteen competitions, in locations that transform for the sake of show jumping, in twelve countries around the globe. And now for the first time, two of the fifteen weekends were in North America. Miami Beach and Mexico City hosted the inaugural events of the 2016 LCGT season, and impressively so. Miami Beach sparkled for the second year in a row. Intimate and on the beach, one side of the small show arena is lined with beach-clad spectators. The grandstands and VIP areas are also filled with Floridians who love the sport, love the shore, or both. As can be expected when top athletes gather to compete, the Grand Prix of Miami Beach finished with a nail-biting jump-off, where last-to-go Edwina Tops-Alexander (AUS) beat McLain Ward (USA) by a fraction of a second. Staying in North America, the tour headed to Mexico City for the first time in its history. A bold move for all involved that took years of planning and months of preparation, the inaugural event unfolded in the center of a bustling metropolis of almost 9 million residents. 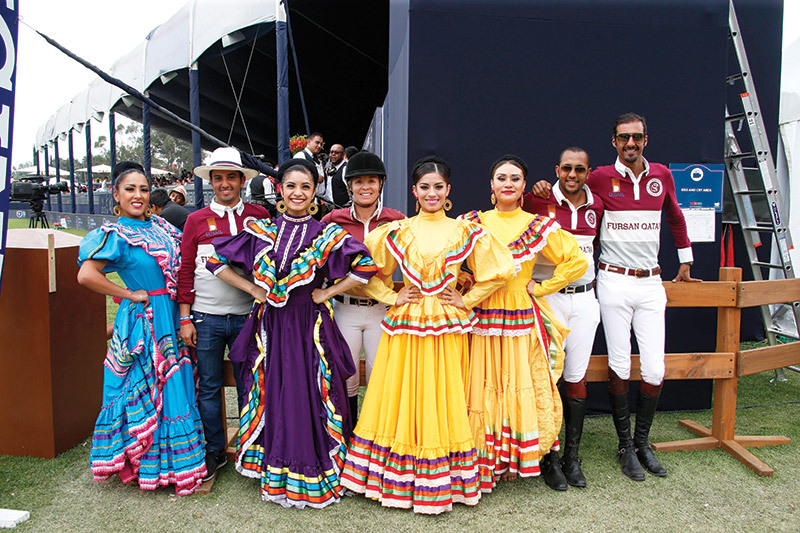 In Mexico City the ideal site, the one used for the individual dressage and show jumping events for the 1968 Olympic Games, and for the 2008 World Polo Championship, is Campo Marte. With Los Pinos, the home and office of the President, only a half mile away, the field is most often used as a landing pad for helicopters with political leaders on board. It has been eight years since the prime location was made available for a major event, but the Tour’s partners Promo Mexico and Oxer Sport made it happen. In contrast to the compact sand arena next to the Atlantic Ocean shoreline in Miami Beach, the big, sweeping grass arena at Campo Marte spans 125m x 75m (410’ x 246’). The high octane sport also occurred in high altitude with the venue at 2,250 meters (7,382’ or 1.4 miles) above sea level, which didn’t appear to affect the equine or equestrian athletes at all. Securing the ideal stage is only the beginning in producing an event of this magnitude. Along with making certain every need for the horses and riders was handled properly, preparing the grass for heavy use, and then dressing up the otherwise ‘empty space’ with a four-tier catered VIP for 200 tables, sponsor seating, shopping, media center, and more, the end goal was to bring the world’s best show jumpers to Mexico City and to draw a large audience who would appreciate this magnificent sport. With a two-round grand prix format and a jump-off of four on Saturday, the talent did not disappoint. Thousands of cheering spectators, eager for autographs when the opportunity arose, filled the VIP, the grandstands, and packed the fence line of the large arena. French veteran Roger-Yves Bost (better known as Bosty) set a standard that could not be topped by current Tour Leader Christian Ahlmann (GER), nor young hotshots Bertram Allen (IRL) and Jos Verlooy (BEL) to lead the victory gallop for this historic event. Knowing that creating a magnificent setting in a worldly location isn’t quite enough to generate the fanbase this sport deserves, Jan Tops and Frank McCourt have introduced a brand new concept to up the ante for all involved. 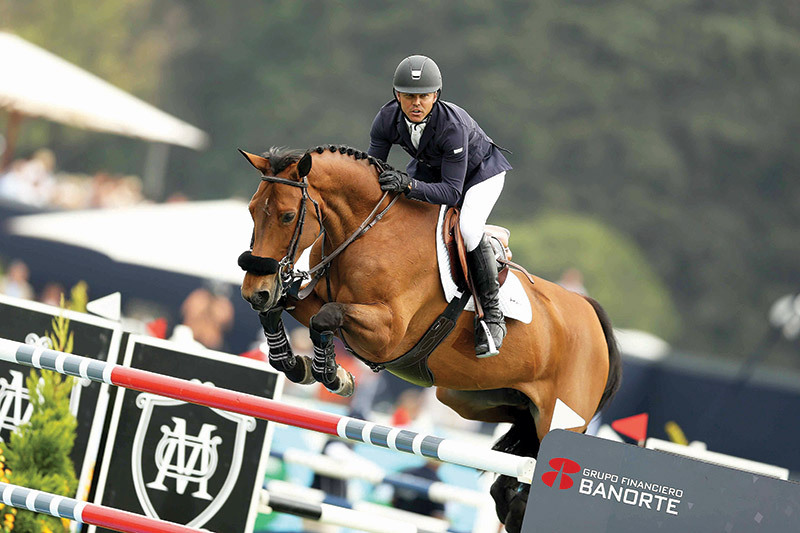 The Global Champions League (GCL) kicked off this season, and North America had the honor of hosting the first two GCL events in history. 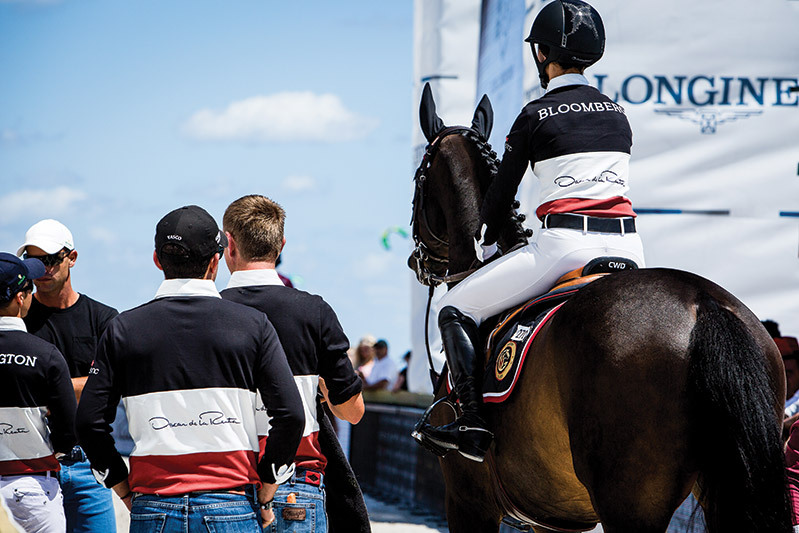 Dressed in team-colored polo shirts or jackets, two riders are picked to compete in Sunday’s GCL event each week. They compete in a rotation of two rounds against the clock with a maximum obstacle height of 1.50–1.55m. 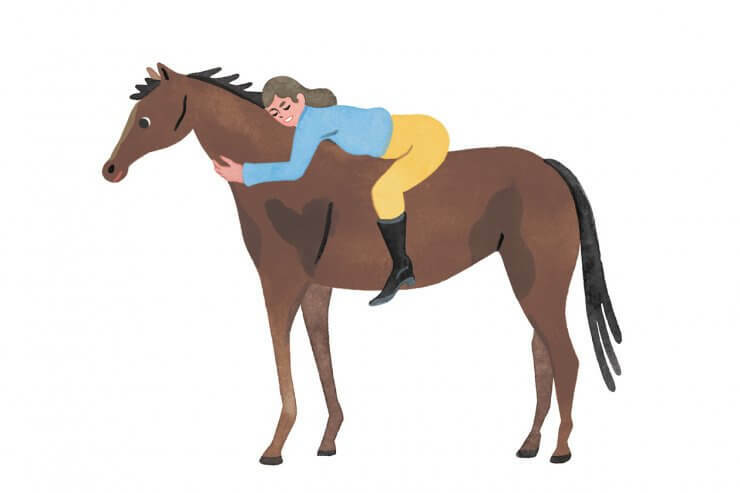 Riders must use the same horse in both rounds. A horse participating in the GCL competition is not allowed to participate in another competition on the same day. Each GCL team enters into a franchise agreement for the full season – March through November – and is named for a location on the tour, with five athletes, including two top-thirty ranked riders and one U25 (under age 25) rider, plus a manager per team. Likely, none of these unique groupings has competed as teammates, only against one another, and that adds a unique aspect never seen before. 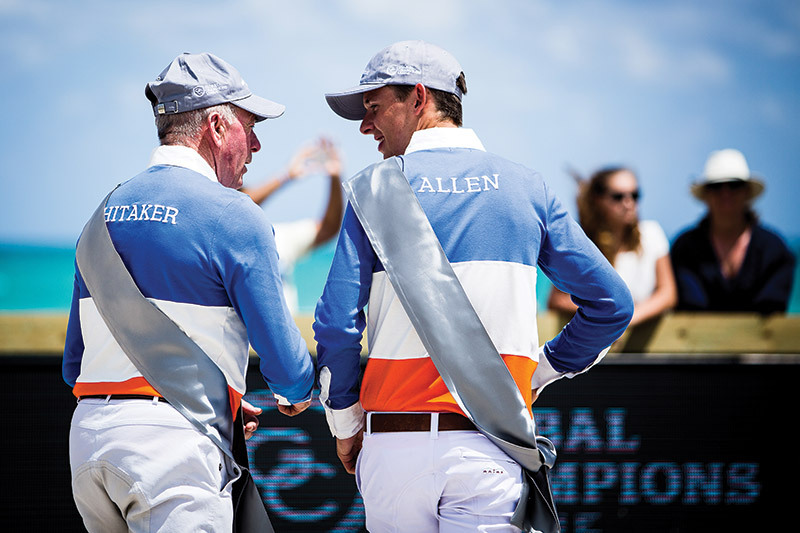 Kicking off the first-ever event in Miami, Team Valkenswaard United earned the best score, with world-ranked U25 rider Bertram Allen and world-ranked veteran John Whitaker competing as teammates. They scored a total of 4 faults in four rounds, each riding twice, in a total time of 113.15, and were followed closely by the Antwerp Diamonds, represented by Audrey Coulter and Jos Verlooy, also with a total of 4 faults, in a time of 118.59. Coulter and Verlooy are barn mates, but in the GCL they ride as teammates. Two tough yet graceful Shanghai Swans stepped up for the win over a challenging track in Mexico. Teammates Edwina Tops-Alexander and Janne Friederike-Meyer scored 10 faults with the next best score at 15 faults. Team Ranking points are awarded and posted after each GCL competition. First place winners earn 30 points, second earn 27 points and third receives 25 points, and so on through 12th place. Prize money is €7.5 million ($8.6 million) forthe 2016 season, with €200,000 ($225,000) per event of which €60,000 ($68,000) is awarded to the winners, and money is paid through 12th place. At the end of the season a €4.5 million ($5.2 million) overall championship bonus will be divided between all the teams, along with the distinction of being the first GCL Champions. With team tactics and the potential to trade team members, this is truly only the beginning of a bigger vision developed by GCL Co-Founders Jan Tops and Frank McCourt. They predict the new team competitions will transform show jumping and evolve the sport for the modern era, benefiting fans, sponsors, media and team owners. Breaking the barrier in a traditional sport is bound to raise some questions and a touch of controversy, nothing new to Tops and McCourt.They plan to stay the course and see their vision become the fanbase solution the sport so sorely needs. 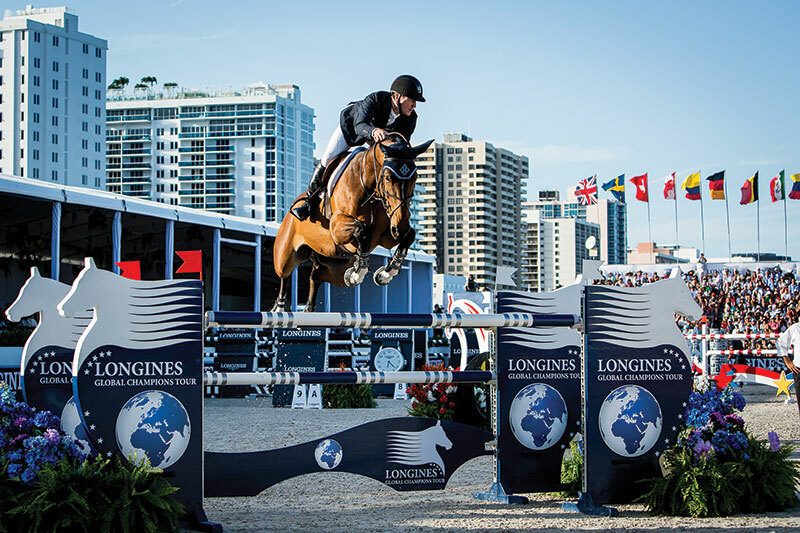 Still significantly European, with a few other continents sprinkled in, the Longines Global Champions Tour and the Global Champions League now bring the best in show jumping to North America. With this comes the amazing LGCT and GCL behind-the-scenes, and in front of the camera, teams who bring the sport to the fans in-house and beyond. From social media to web to TV, they work tirelessly to bring show jumping to the audience in every medium. At press time, the Tour had been to Antwerp, Belgium, and is now settling into Shanghai, China. There is no reason not to ‘go global’ – top sport presented by true global champions is at your fingertips. Read Horse & Style’s full May/June ’16 issue online here.